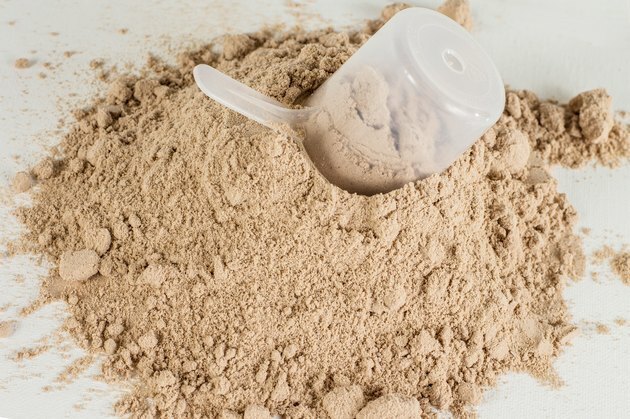 By delivering an isolated form of a nutrient, protein powder has plenty of potential advantages. In addition to being convenient and shelf-stable, it has been shown to help with weight loss and lean muscle gain. Supplementing with protein isn’t as healthful as getting the nutrient from whole foods, however, and exceeding recommended amounts can have serious health consequences. Using protein powder as an occasional meal replacement or supplement to a low-calorie diet can improve hunger control and encourage steady weight loss. 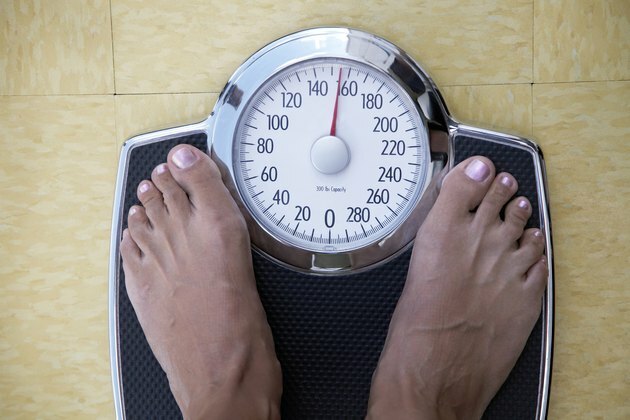 In one study published in 2008 in “Nutrition & Metabolism,” medical researchers discovered that people who reduced calories and took whey protein over a 12-week period lost more body fat and retained more lean muscle than those who reduced calories and supplemented with a beverage that wasn’t protein-rich. Because protein is more satiating than either carbohydrates or fat, powdered forms of the nutrient can be valuable tools in weight control. Protein powder, specifically whey powder, can enhance lean muscle gain when combined with regular resistance training. 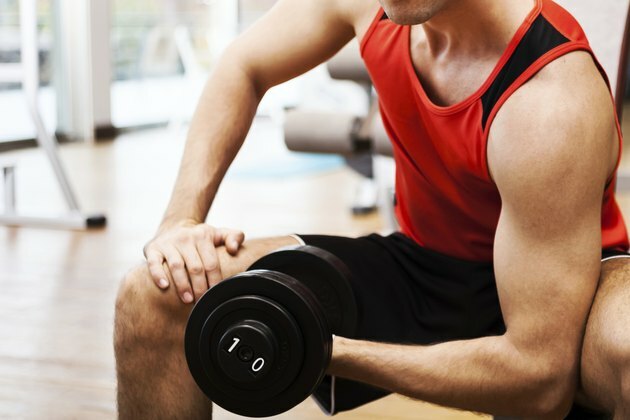 In a study published in 2001 from researchers at St. Francis Xavier University, participants who supplemented a six-week weight-training program with whey protein gained more lean muscle and experienced greater strength gains than subjects who received a placebo. Whey is known as a fast-acting protein, meaning the body is able to digest it quickly and easily, encouraging rapid recovery from the mild muscular damage that occurs during strength training. Protein powder is a dietary supplement rather than a whole food, and as such, it can’t offer the same benefits as whole foods. Natural foods contain protective substances such as phytonutrients, antioxidants and dietary fiber, which cannot be reproduced in supplements like protein powder. Using protein powder to replace other foods in your diet can also result in micronutrient deficiencies. 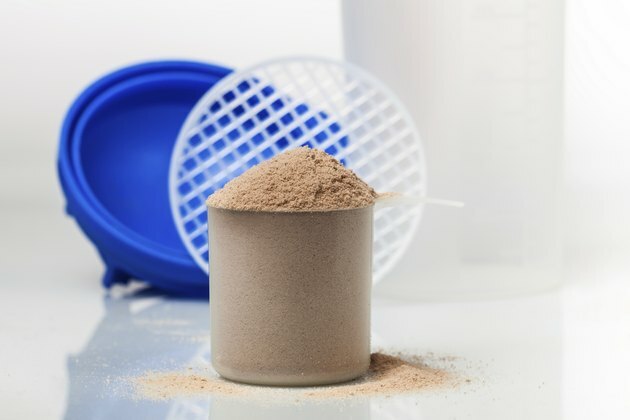 Taking protein powder when you’re already getting enough protein every day can damage your kidneys over time, since they bear the brunt of metabolizing protein’s waste products. According to the Physicians Committee for Responsible Medicine, most Americans do not use protein supplements and still get more than twice the amount of the nutrient that they need. 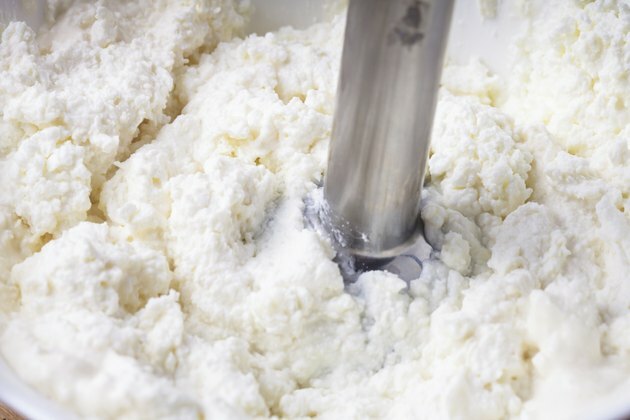 That excess protein, whether you get it through protein powder or another source, may raise your risk of kidney disease, kidney stones or osteoporosis. What Are the Benefits of Protein Shakes After a Workout?